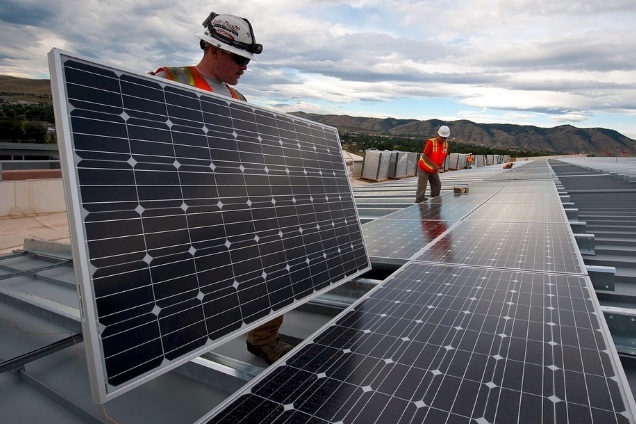 Anglo-Dutch oil giant Royal Dutch Shell is slowly expanding into the solar energy space. After acquiring a major stake in a US solar developer, Shell has purchased significant interest in Singapore-based Cleantech Solar. Shell hasn’t disclosed the terms of the deal but confirmed that it has acquired 49% of Cleantech Solar with the option to extend its stake after 2021.The deal is expected to close in January 2019. Shell said that Cleantech was a ““leading solar power company” in the region with “significant commercial and industrial solar generation market for Shell.” Cleantech generates more than 100 million megawatt hour units of electricity. The solar energy company owns, develops, and operates commercial and industrial projects in India and Southeast Asia. In January, Shell picked up a 44% stake in U.S. solar company Silicon Ranch Corporation for up to $217 million in cash.